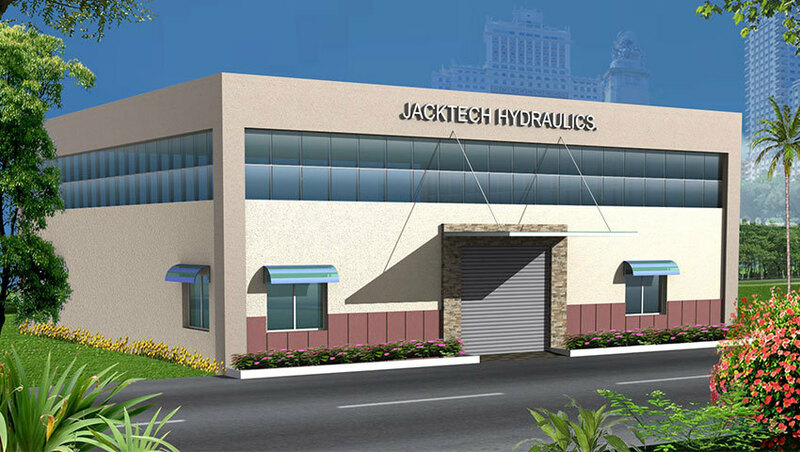 We are amongst the leading manufacturers, exporters, wholesalers, retailers and suppliers of this highly commendable and diverse range of Pneumatic Hydraulic Products. Further, the offered range is quite reasonably priced. 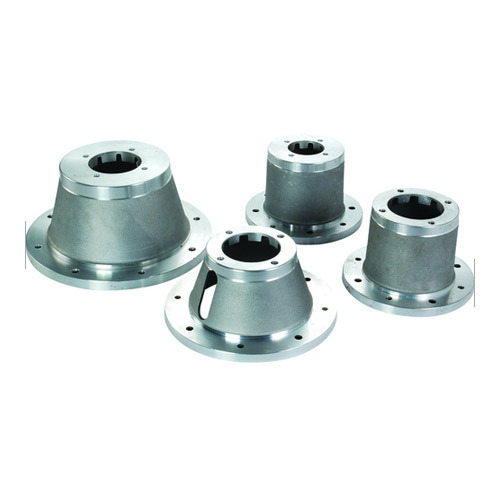 We are one of the leading Manufacturer, Exporter, Supplier, Wholesaler & Retailer of Hydraulic Gear Pump, Aluminium Bell Housing, Hydraulic Valve and Hydraulic Accessories etc.